Absolutely. Given i keep my s110v at about 12dps and no microbevel currently (i plan on using a micro in the next few sharpenings), chips often appear and I have absolutely no idea what caused them. Wow! Maxamet is amazing. That video was incredible. Start using it. It's even more impressive in person. We've used Maxamet (Manix 2 LW) to cut through a braided steel cable, and it was still shaving sharp afterward. Wait, what?!! Tell me you took a video! What kind of cable was it? Nope. It was an actual use, not a test. We had a jammed sliding power door on a mini van (2004 Toyota Sienna) at work, and one of my guys came over to me asking if I had something to cut the cable with (to unjam the door, although it also disabled the power opening function of the door). I gave him the knife out of my pocket, he cut the cable, and we kept on working. I don't have a photo, but the cut off half of the cable is still on the vehicle, so I can measure it when I'm at the office later today. I cut on a constant basis at work. My knife is just about in my hand all day folded ready for more use. One day I was popping through plastic straps on pallets, and the last pallet strap was steel. My S110V cut through it pretty good with a little effort. But, it took the entire edge with it too lol . I didn’t know it was steel until it was practically cut in half. Anyways, I could see Maxamet being useful to me as a second knife in my pocket. As long as edge retention is there too. 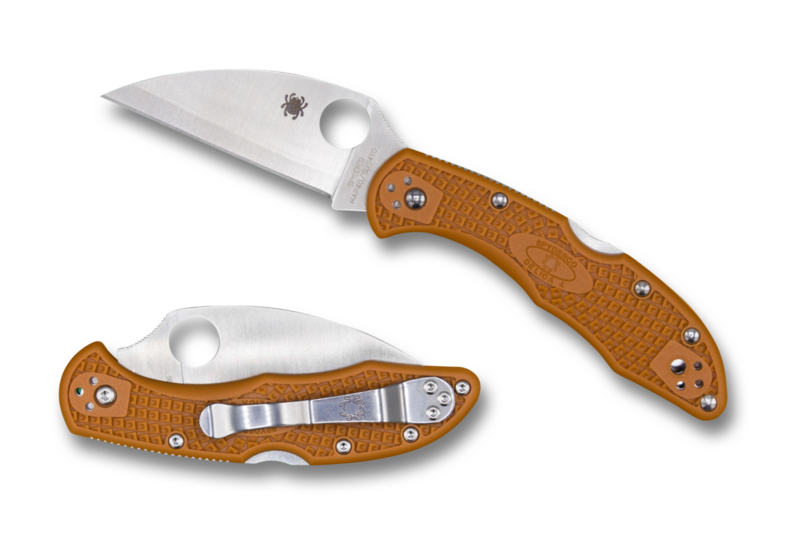 Also the Manix 2 Maxamet is a great deal at about $155. But I don’t think I want a Manix. FRN, or G10 doesn’t matter to me. Last edited by tps3443 on Tue Nov 06, 2018 12:34 pm, edited 1 time in total. 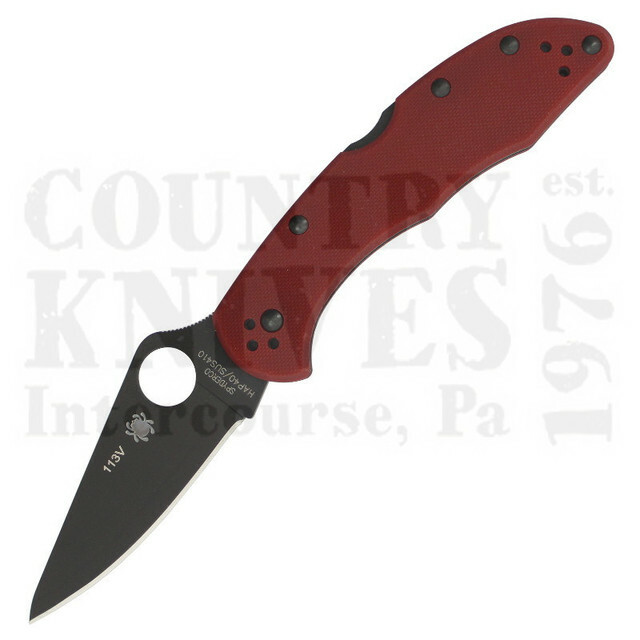 Also the Manix 2 Maxamet is a great deal at about $155. But I don’t think I want a Manix. 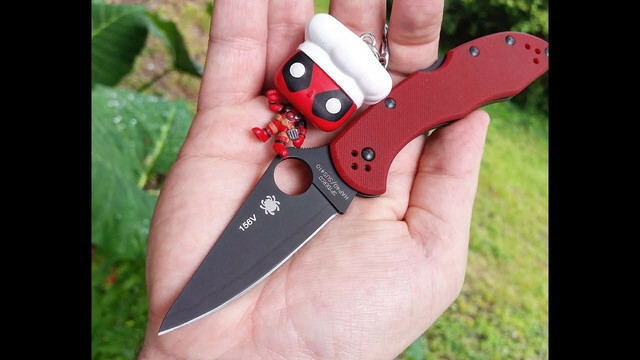 Where can you get the Manix Maxamet for $155? If you really want to use Hap40, go get the Cutlery Shoppe Endura exclusive. You get a bigger blade of Hap40 (but no coating) for about $60 less. Maxamet has better edge retention than s110v. It's the most wear resistant steel I've ever used by a good margin (still waiting to try Rex121 though). It's super wear resistant and above average on toughness. It's stainlessness that it doesn't have. FWIW I have not found Maxamet particularly difficult to sharpen. It takes a bit longer for me than other steels. For context, I sharpened it freehand on SiC Japanese water stones. I’m a pretty dedicated sharpmaker user. Ive never used a water stone. Wow that is crazy! What is Spyderco S110V hardness typically ran at? So, Could we say that REX45 is kinda like a stainless Maxamet or close to it? I've never tried out REX 45 but it isn't stainless. From what I've heard it sounds like it's about as corrosion resistant as M4 or Maxamet. Ok I dunno why I thought it was stainless for some reason.